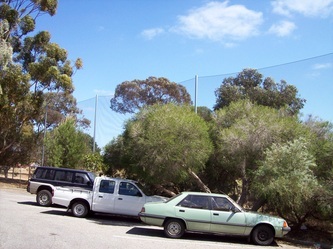 Advanced Nets & Ropes design, manufacture, install, refurbish and repair golf netting structures. 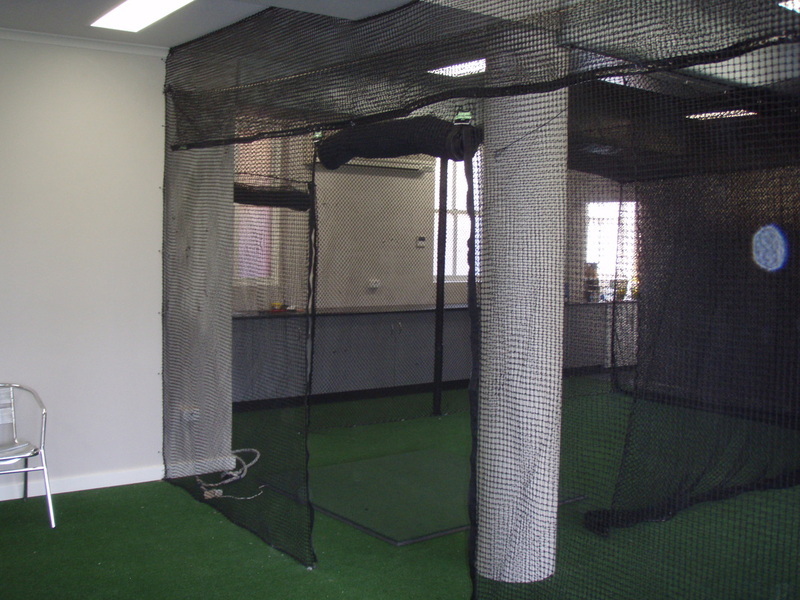 Both inside and outside, our golf nets can be found around Australia in a range of uses including golf practice and hitting nets in the home garden through to professional golf courses, surround netting, driving ranges, practice equipment and practice facilities. 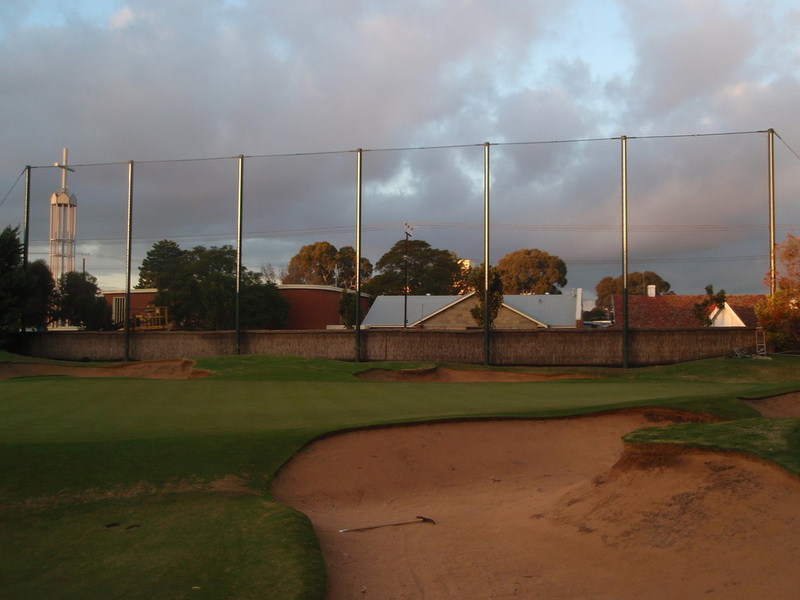 Our experience and specialist knowledge allows us design and install permanent, semi-permanent or fully retractable golf practice net systems whilst advising clients on the most effective design to suit their own personal or venue golfing needs. Advanced Nets & Ropes work closely with you to develop and manufacture the perfect golf nets for your needs wherever you are in Australia. 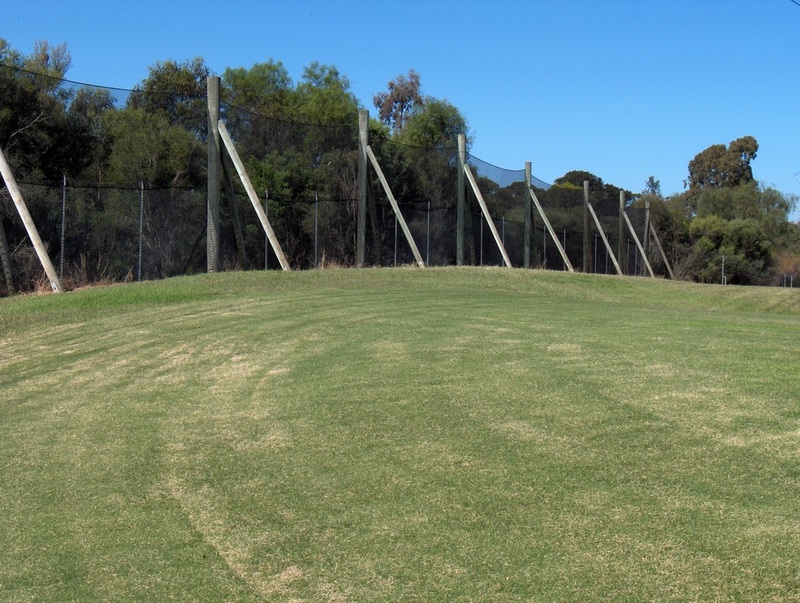 We manufacture chipping nets, practice nets and small driving nets for individual use through to large scale golf installations such as full golf driving ranges and surround netting to protect surroundings and spectators. 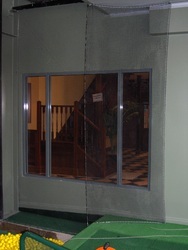 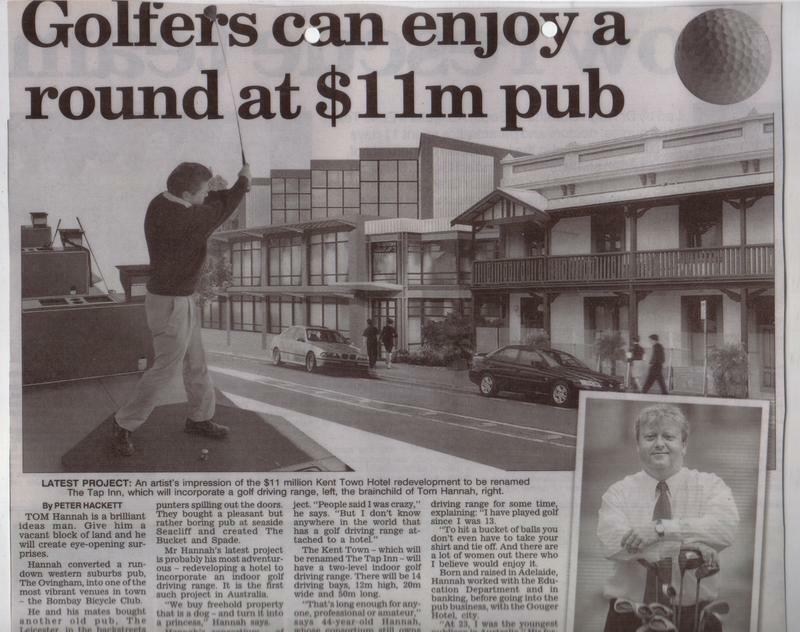 We also offer golf mats and artificial turf. Our golf netting features heavy duty mesh designed to withstand heavy, regular use at golf clubs and golf driving ranges. 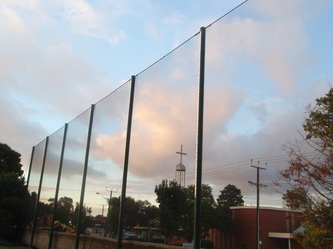 It is autoclaved under tension so will not sag and contains the highest UV prohibitor possible without degrading the strength of the net to protect it in the harsh Australian conditions (Read about the importance of UV protection here). 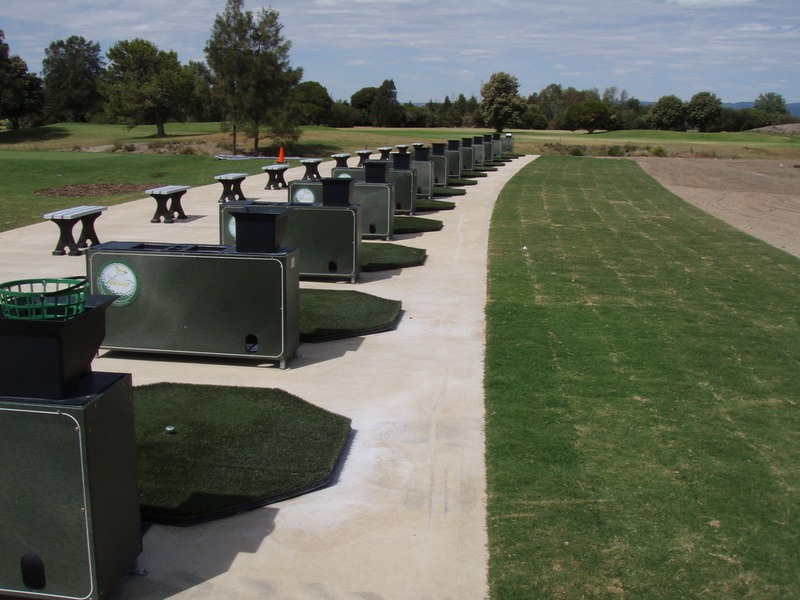 Are you looking to improve your golf game? 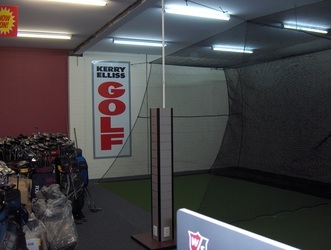 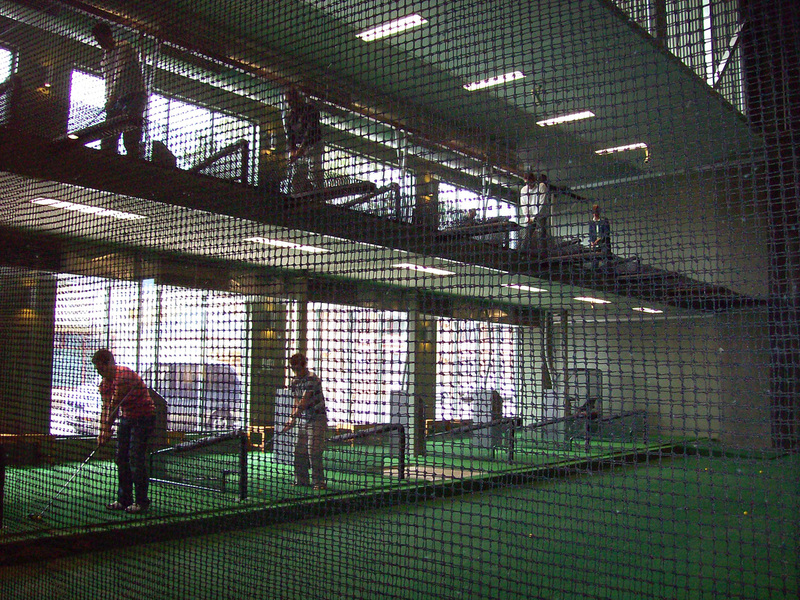 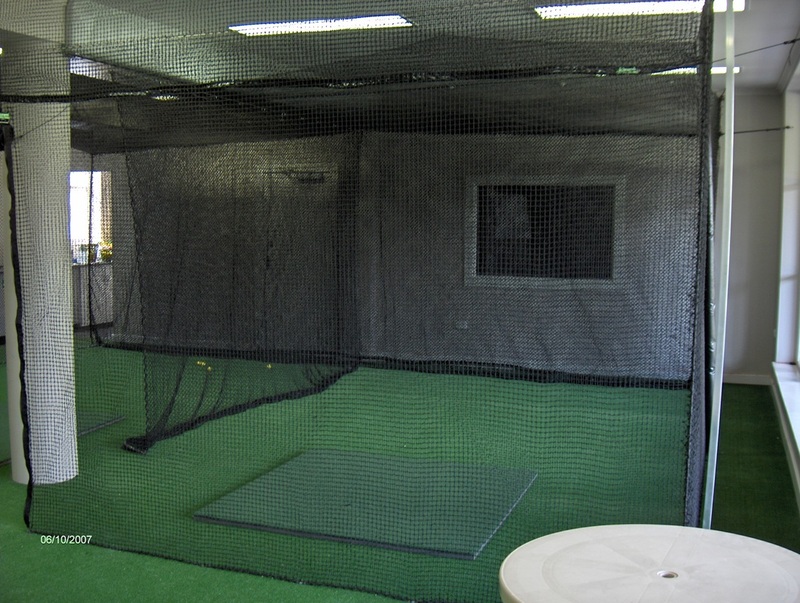 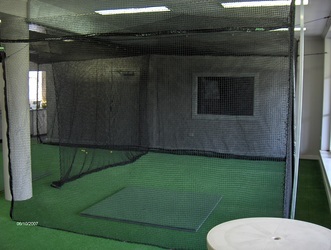 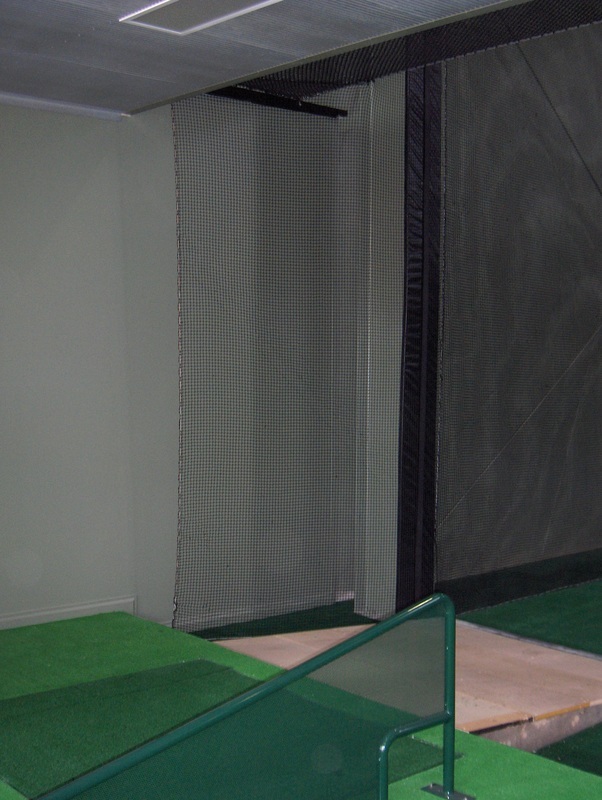 Advanced Nets & Ropes can turn your garage or part of your garden into a golf practice area. 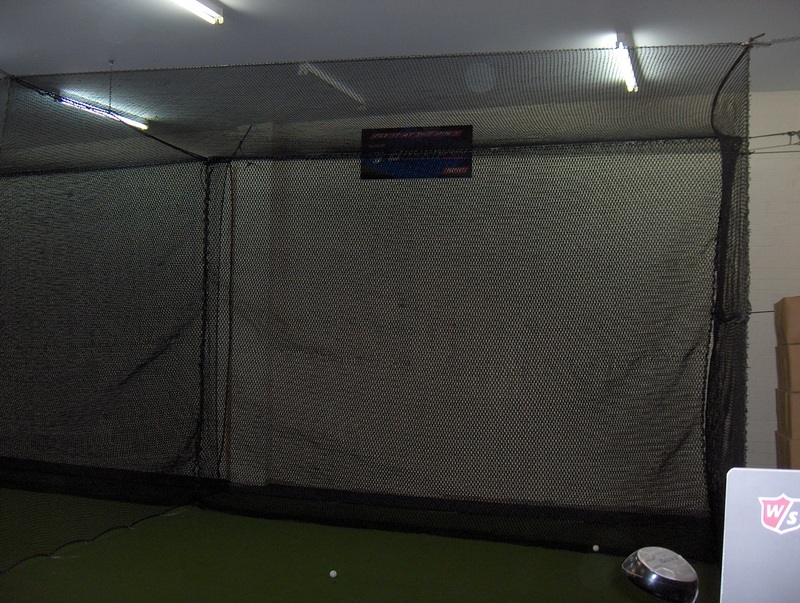 Contact us for more information about golf nets today.